As 2010 draws to a close it’s time for our randomly periodic review of recent and future Tirk highlights. 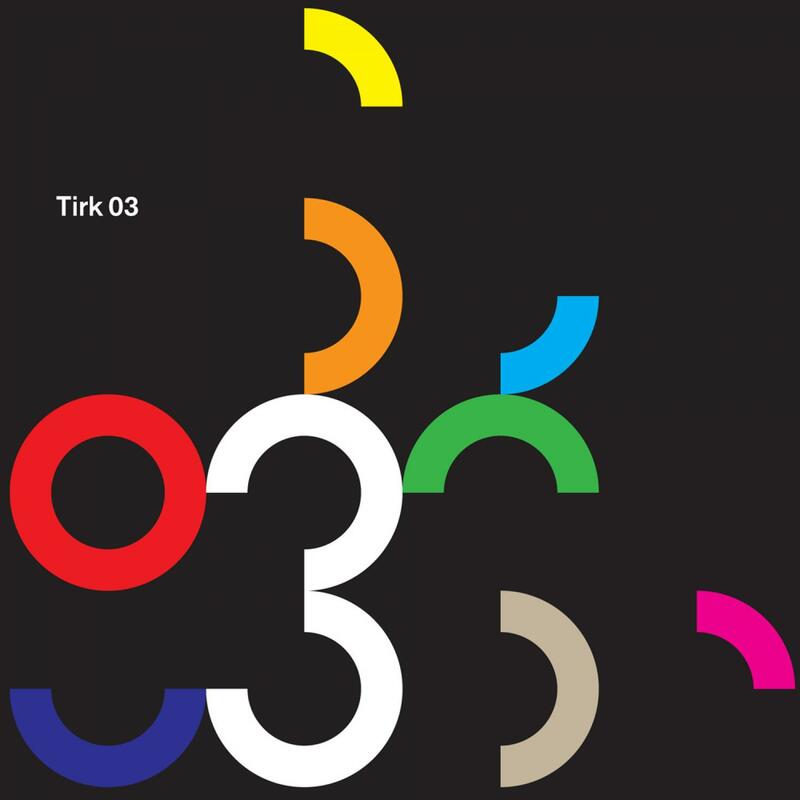 As we notch up our 65th release, the snappily titled ‘TIRK03’ takes in the usual broad church of influences. Of course we still dip our pens into the finest quality Disco Ink, but as things progress on, so have we. Nestled alongside is some psych-rock, electronic house, twisted funk, old school dub (minus the step), 70’s French smoothness and early 80’s NYC alternative grooviness. Things open up with the Space 1970’s classic ‘Carry On Turn Me On’, the Siberian Disco version from Theomatic label head honcho ‘AN2’. Staying east we cut straight to a new Tirk signing, Sportloto, who drops the finest quality electronic house with ‘Will I’. The Richard Norris Time and Space Machine album project was a highlight on Tirk in 2010 and we have harvested off the lead track here in its extended release version. Off to Hackney next for a new project from the Skintologists. They are made up of former 23 Skidoo Member Fritz Carlin and Mr Diablo. Old school, late night, spliff-smoking dub is the musical path they emerge from. Their 2010 take on the classic sound proving a refreshing dub-follow-on for those wishing to progress on from Dubstep. Keeping things in East London, in-house wonder-kid Sam Annand makes a couple of appearances. His highly popular ‘Mind Games’ collaboration with Iljia Rudman and his cinematic exclusive ‘Daylight’ track deploying to full effect. For those traditional Tirk disco fans we have included ‘Sugar’ from our favourite Italians, The Love Supreme and Benjamin Smith. SFO based Sorcerer also sneaks in his album highlight ‘Algorhythm’ track and NYC based Drrtyhaze crank things up to a ‘Superhigh’ quotient. To round things off Edinburgh based quartet Molly Wagger debut with their ‘Weekend’ track and Son Of Sound mixes up CBGBs vibe with Studio 54 groove on ‘Life Under Bridges’. Produced and Mixed by The Love Supreme. Recorded at ESP Studio, Milan, Italy. 07) Written and Produced by Henry Maldonado for The Rhythm Section INC. Rhythm Section Music / ASCAP. Published by Dharma Songs. 09) Produced by Sam Annand. Engineered by Robin Sutherland.